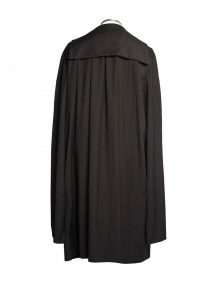 Our gowns are made from 100% pure Australian cool wool. 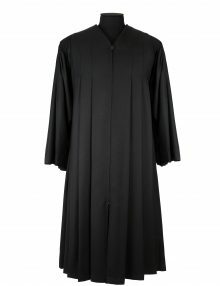 We do not have synthetic (polyester) options. 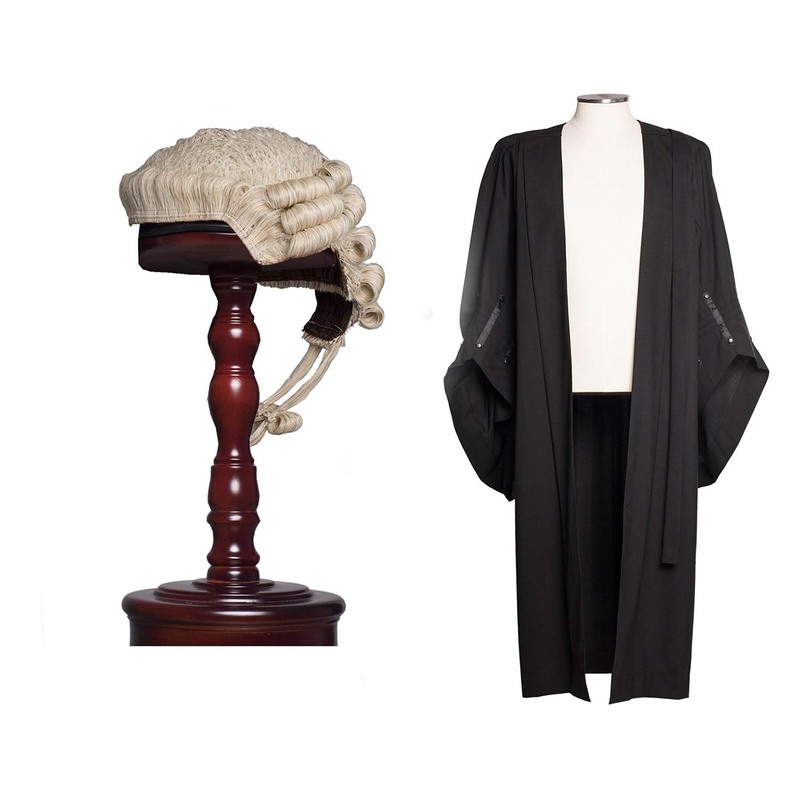 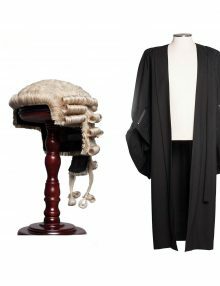 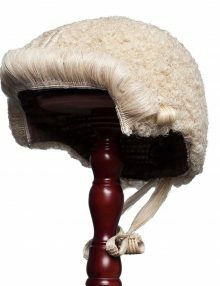 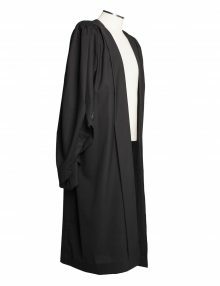 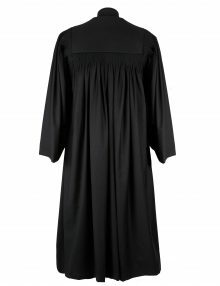 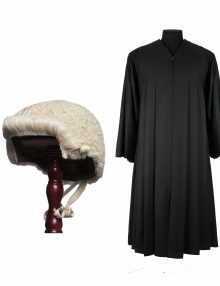 Made from 100% pure Cool Wool, this Judicial Gown will keep you both cool and demonstrate your control of the court room. 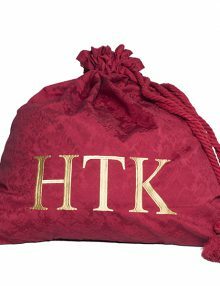 Robe Bags are made using damask and includes complimentary embroidery. 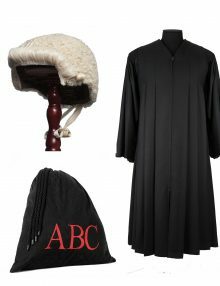 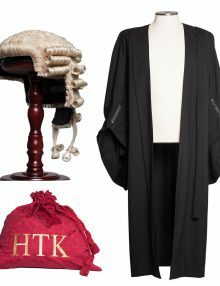 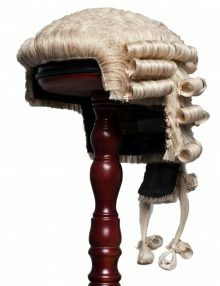 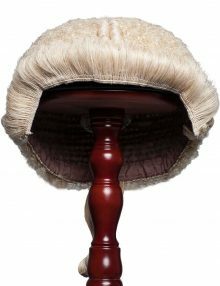 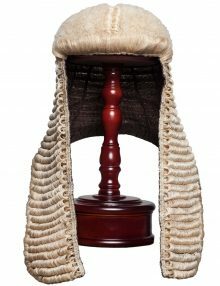 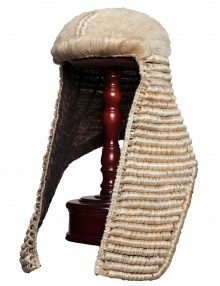 Option of Blue Robe Bag (for Junior Counsel), Red Robe Bag (for Senior Counsel), Black Robe Bag (for Judges). 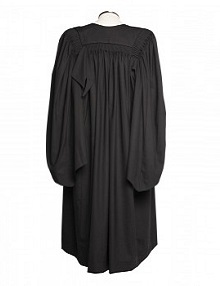 Please acknowledge that ordering a robe bag may delay shipment by up to FIVE days. 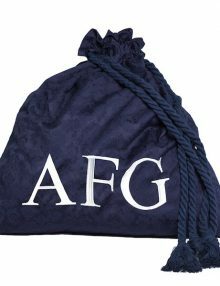 Do not order a robe bag if your order is urgent. 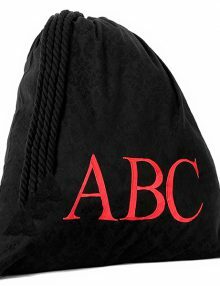 There is a limit of 4 letters only on initials.